IQ Business offers the most powerful and easy to use business telephone solutions available. Our custom designs allow companies of all sizes to increase their productivity, reduce their technology costs, and gain a competitive advantage. IQ Business proudly partners with ShoreTel – industry leaders and providers of “brilliantly simple” unified communication technology. Whether on-premise or in the Cloud, ShoreTel is amazing easy to implement, manage, and use. 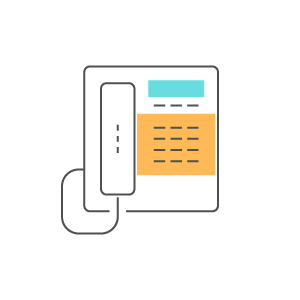 IQ’s partner for on-premise telephony deployments: ShoreTel phone systems are highly scalable and easily managed through a distributed architecture that is the most reliable design on the market AND delivers the total lowest cost of ownership among competitors. With ShoreTel Sky you get enterprise grade features and an optimum user experience without the burden of a large upfront capital expenditure.